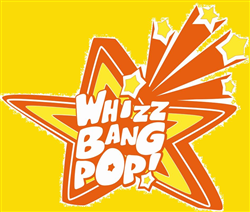 Whizz Bang Pop Productions do parties and they also do theatre. Here the cast, in costume, talk about their interactive children’s show, Crackers Strikes Again. 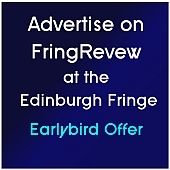 This entry was posted on Sunday, May 24th, 2015 at 7:25 am and is filed under Audio Interviews, Brighton Fringe 2015. You can follow any responses to this entry through the RSS 2.0 feed. Both comments and pings are currently closed.